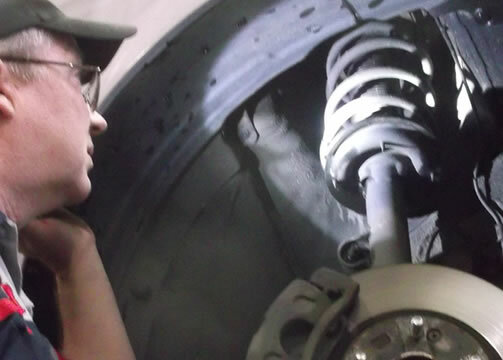 One of the unsung heroes of most modern vehicles are the shocks & struts. While they are technically a part of the suspension system, they deserve a separate category of their own. 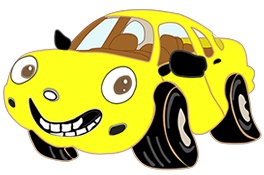 Many people understand that the shocks & struts keep the vehicle from being “bouncy”; however, they do much more than that. Modern shocks & struts are tuned to provide stability while the vehicle is being maneuvered through turns and over rough road. While there is some debate on the normal life of thse components, many experts feel that shocks & struts approach end-of-life at around 50,000 miles. Molalal aAuto Works technicians have the knowledge, and the special tools for replacing your worn out shocks & struts and restoring it’s ride and stability.